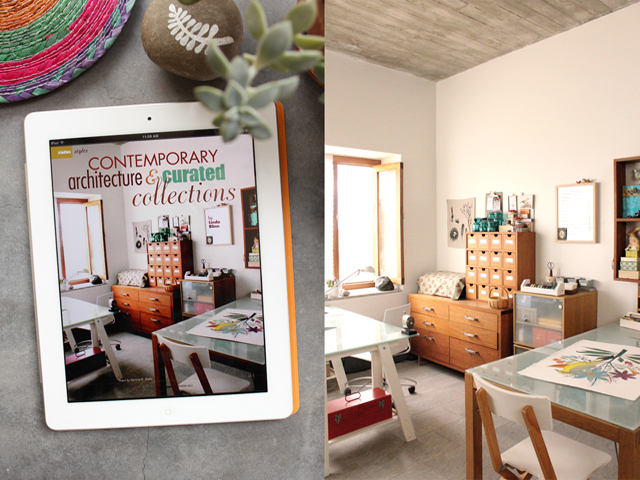 in the Studios, Winter 2011 magazine published by Interweave. because I was too impatient to wait for my printed issue. 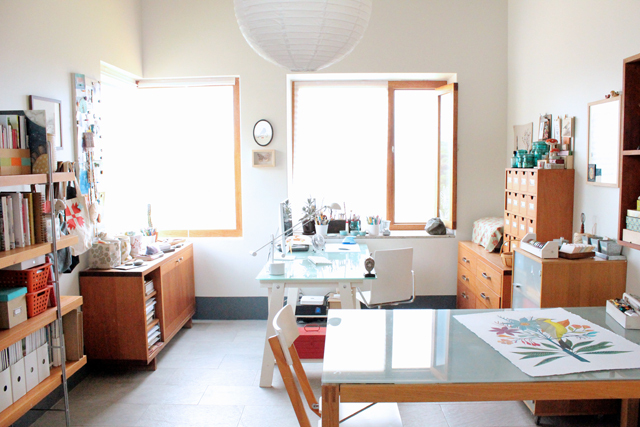 All the other gorgeous studios featured in the magazine are so inspiring! 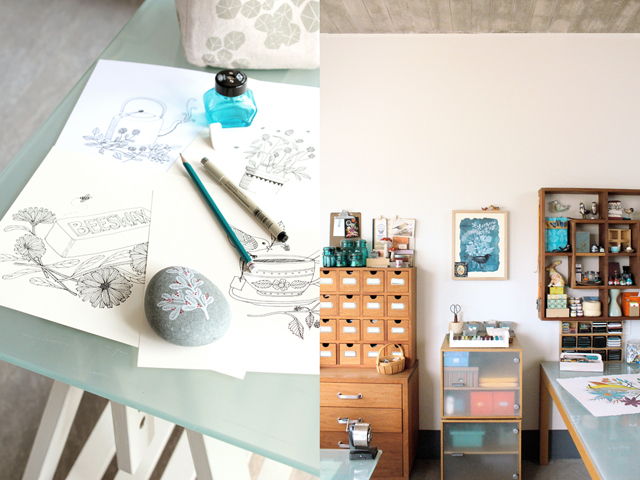 I just love peeking into the spaces where people create. Thanks Linda for such a beautiful article! I'm very honored. *These are some photos that didn't make it into the magazine. and rearranged a bit. I'm always rearranging!